I'm going to start this post by stating how horrendously bad I used to be at dealing with things that didn't go the way I had hoped they would. I was great at having high hopes and wanting great things. But if those things didn't happen, or happen just the way I had hoped, I would become very upset, cry, scream, and be unable to handle the so called disappointment. My days were often emotional roller coasters, filled with highs and extreme lows. It's not a very fun way to live. Trust me. I stumbled through life this way for almost 30 years. It wasn't really until this past fall that my attitude and view on life and events made a drastic change for the better. It was then that I rediscovered my love for running through reading blogs, following inspirational runners on twitter, watching one of my best friends cross the finish line of a marathon, and finding this amazing running company, and community, called Oiselle. Oiselle produces the most amazing running clothes. It is also a group of insanely talented women runners who support and understand one another. It is a sisterhood like no other. At the time I didn't know I was looking for something. I didn't know I needed to find something. But I was, and I did. What I found was women who share the same love for running that I do. I found women who understand when I talk about running. Women who don't look at me like I have 10 heads when I say I'm going to run a half marathon. Women who encourage me (even if they don't know it) to achieve great things and believe in myself. I found women who have a passion for health and enjoying life. Women who I always wanted to be like, but didn't believe I could. Turns out, I can! this hangs in my room and reminds me every day to believe. I applied to be a member of the Oiselle team after stalking their website for months, buying all the awesome running clothes, and following their athletes. Applying to be a part of this team is something I never would have done in the past. Before, I never would have believed I was good enough, that I'd have a shot. So why put myself out there? Something big changed inside of me about 8 months ago and suddenly I found confidence in myself that I never thought would have been possible. So, I said F it. This is something I want to be a part of so badly. Really, the only time things aren't possible, is if you don't try. One of Oiselle's many inspiring mantras is "go fast, take chances." So I took a chance and applied. Yesterday, I received an email informing me that I was not going to be offered a spot on the team this year. My first reaction? I wanted to put my head in my hands and cry. I was at work when I saw the email though. It's not really ok to cry at work. Since I couldn't cry, I thought a lot about it. I was obviously very sad that I wasn't going to be a member of the team, but I understood. The email said they had over 500 women apply! That's truly incredible, and I am so happy that so many other women have been positively effected by what Oiselle represents. I owe much of this "new me" to what I've gained since finding this wonderful company in the fall, and don't regret applying for a minute. Not being a member of the team is certainly not going to change anything. For as long as they continue to do what they are doing, I will continue to stand behind them, and be motivated by them daily. Yep, they're that fabulous. If anything, I am even more motivated to keep working, racing, and believing in myself. You can be certain I will be applying again next year! The Rolling Stones said, "you can't always get what you want, but if you try sometimes you just might find, you get what you need." This year I absolutely got what I needed, and I am so so grateful for that. Next year, I will try again for what I want! You have such a positive attitude!! I am bummed you aren't on the team, but you're an unofficial member in my eyes (as if that counts for anything, ha!). I have the same poster hanging in my house! I just need to get a cool medal display since I currently have them all piled on my desk (which makes it impossible for me to use my desk, oops). Thanks, Danielle, you are too sweet! It does count for a lot :) My medals are actually hanging on a key holder that I got at Target for super cheap! I'd like to get a nice one some day but for now that works. Hi Jessica - ditto what Danielle said! I love your positive attitude. You're a very important part of the Oiselle family! 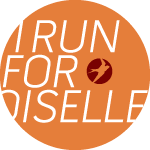 I love Oiselle, what they stand for, and that I've found some really freaking cool women who also love to run. I'll definitely be applying for the next cycle. I was so disappointed yesterday when I got the email yesterday saying I didn't get selected too. But I agree with you-- not making the team doesn't change a thing! We can keep buying and enjoying the awesome clothes they make and can apply again next time. This is a beautifully written post, J! <3 I was so thankful to make the team this round - it was a long road! 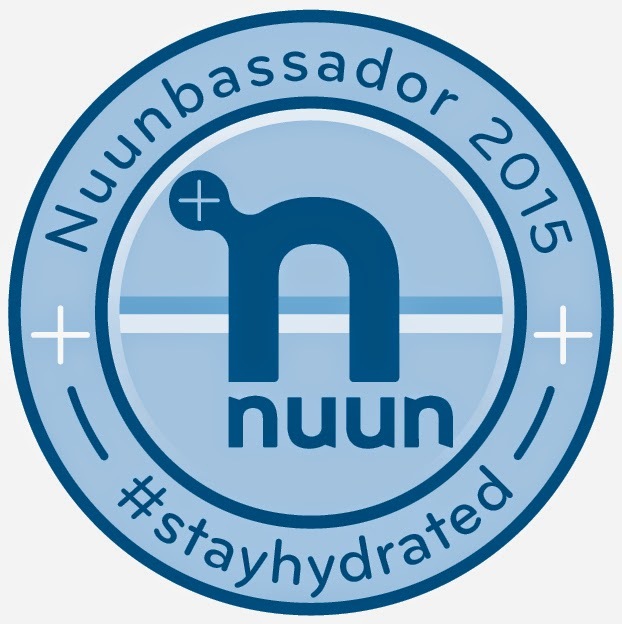 I first applied in Spring 2012, and was told that I didn't make that cut, but my application would be held for a few months....and when the 2012 season closed and I still hadn't heard anything, I definitely had that "am I good enough" wave wash over me...but as you said, the athletes and ambassadors reminded me that whether I was officially on the team or not, I felt like I was part of something once I began to realize how important it was to believe in myself, support my fellow sisters in sport and encourage others! This spring, it was a busy time in my life - I was going through a rough patch at work, stress with school and general frustration over a running injury - and applications opened back up! Something inside me, despite the chaos told me to TRY AGAIN...this time, it was my time! So well written. I wasn't chosen my first time applying, and I went back. Definitely apply again! Maybe we'll get that Cape Cod team going and we can meet in May!